Digital strategy infinite potential: open doors to success and discovering your startup's infinite potential. 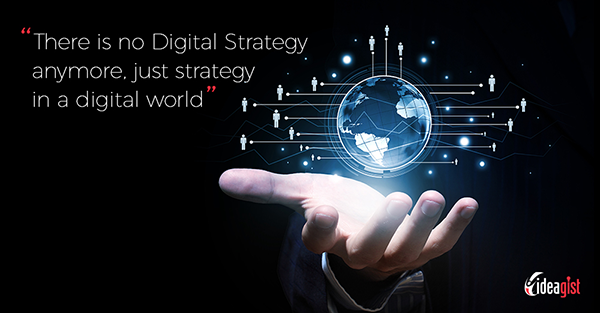 “There is no such thing as a digital strategy, just strategy in a digital world. “And while the digital age is creating a degree of uncertainty for some organizations, it is also opening the doors to exciting possibilities and ushering in an era of infinite potential. ~ Scott Gibson, Group Executive Digital Practice, Dimension Data.